The Class Association has a brand new, unused and in wrapper mainsail and jib (black trim). These were new in February 2015 and bought to ensure that spares were available for sailors needing urgent replacements. 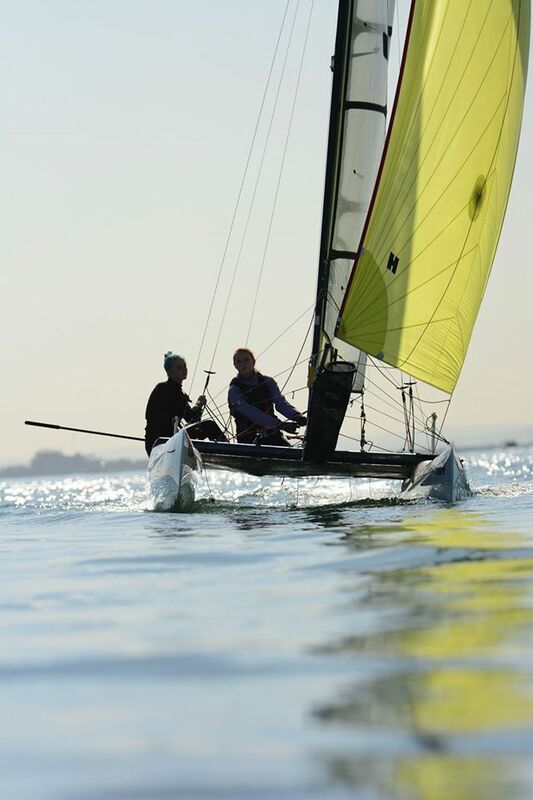 White Formula are now holding many spares including sails in stock so the association is offering these sails to members. The prices are Main £840, Jib £360 and the sails are available immediately, Please contact secretary@spitfiresailing.org.uk if you are interested. Update: As of the 16th of January the Spinnaker and Jib have now been sold. The main sail is still available. Update: As of the 6th of February all Class Sails have now been sold. We hope their new owners enjoy them!